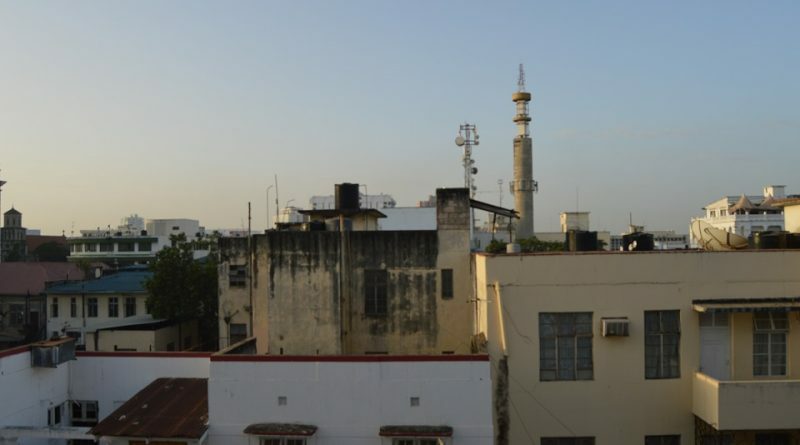 Mombasa is the second largest city in Kenya. It’s located at the coastal part of Kenya. Mombasa city has the largest port in Kenya. Therefore, it is a gateway for not only Kenya but for Uganda, Rwanda, Burundi and even Tanzania. Mombasa’s streets are punctuated by numerous trucks and trailers which transport containers from the port to the mainland container terminals. 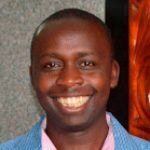 Currently, Mombasa city is reeling suffering from heaps of garbage which is a sign that those who collect taxes are not giving back in terms of services. This is a sorry state. While driving from Miritini and other parts of the big city, you can see heaps of garbage along the city streets. 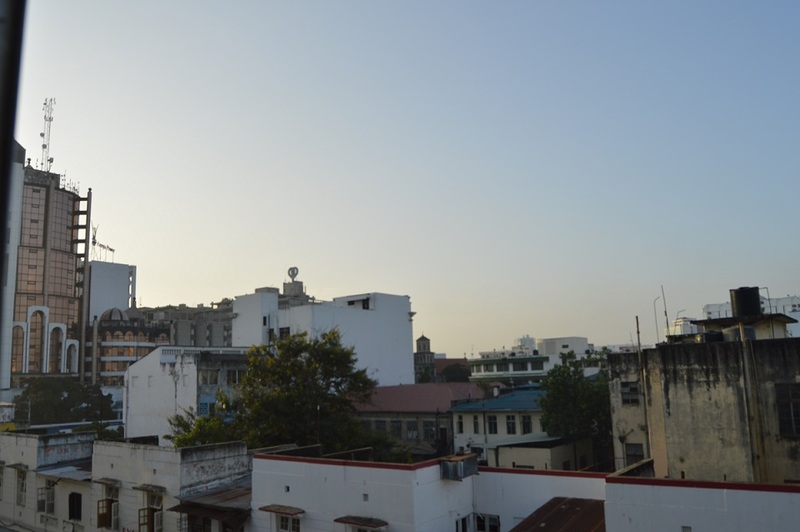 Have you been to Mombasa city? What do like about the city? Feel free to share you thoughts.